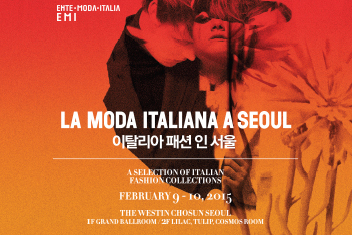 Promote talented Korean and foreign up-and-coming young designers with full of passion in domestic and foreign fashion market. Organize the global fashion trade shows in Korea with creative components and well curated shows across every category, trend and style. Explore expertly edited distinctive Korean and international brands at one place with offering various price points. 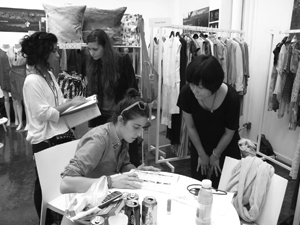 Create a solid foundation for promising brands to make a big impact with small changes in the fashion industry. 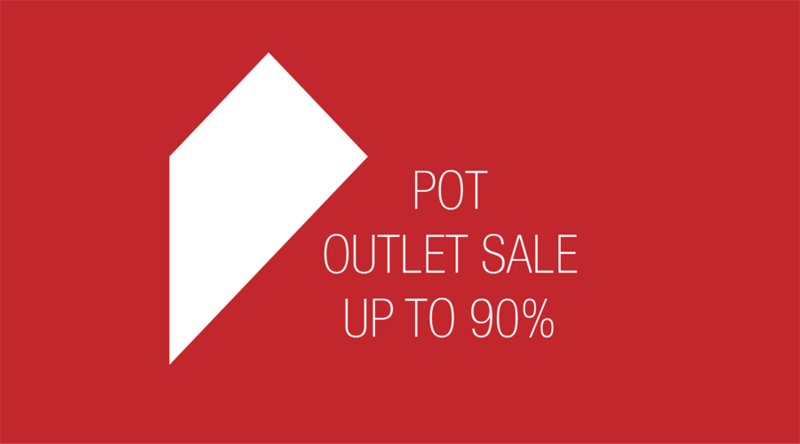 In March of 2011, we started our agent business as POT Showroom. 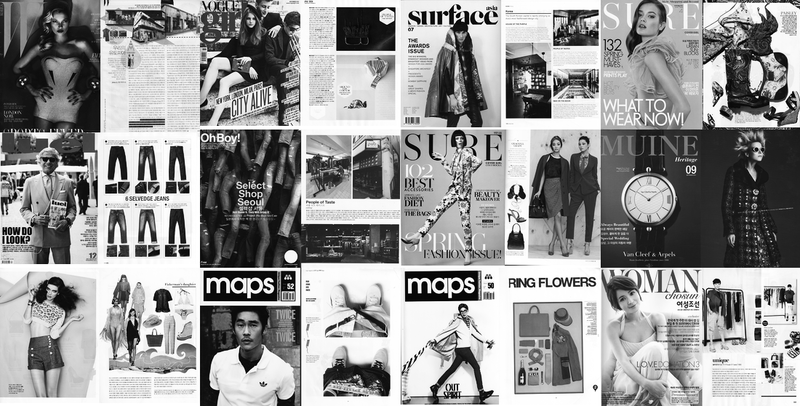 We are promoting talented Korean and foreign up-and-coming young designers with low recognition but full of passion in domestic and foreign to the reliable market by Business to Business (B2B) as an agent / distributor. 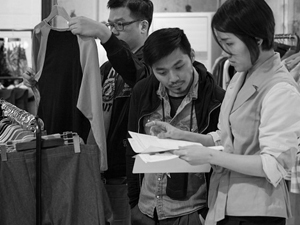 We hand-select designer labels that newly started but have great potentials. Now they are going to foreign markets and stores all over the world. 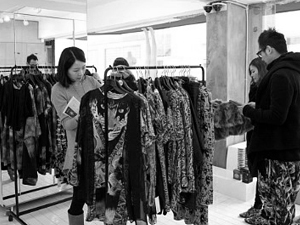 People of Tastes opened its first shop in Seoul, South Korea, to satisfy such needs by introducing foreign labels with low recognition in domestic market and labels by talented Korean designers, young but full of passion. We did not start our business to seek distributing margins. We have our prides as innovators. We are fervent builders who set a solid bridge connecting value-creating labels and value-seeking customers. 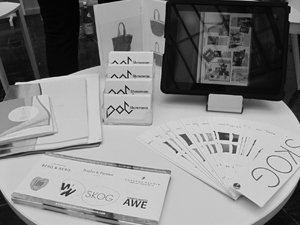 Provides fashion business consulting, development services for emerging designers and independent brands. Specializes in full service of fashion editorial, commercial and high-quality studio product photography. Maximizes brand's message by developing and maintaining a disctintive brand identity. Works with brands to create and implement marketing strategies. Introduce brand to new promising and potential buyers from all over the world. 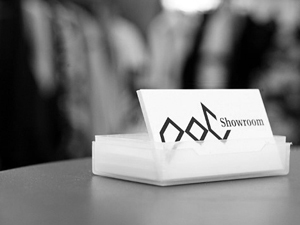 Operate private showroom with 1/10 lower budget of offline trade show. Promote and sell brand anytime, anywhere. Fast and easy collection uploads. Less paper works with integrated system. Build strong brand & buyer relationship and take your networking to the next level. Promote brand by the weekly newsletter and publications.